A bantamweight matchup has been added to the upcoming UFC Fight Night card in Atlantic City as Aljamain Sterling meets undefeated Welsh fighter Brett Johns on April 21. 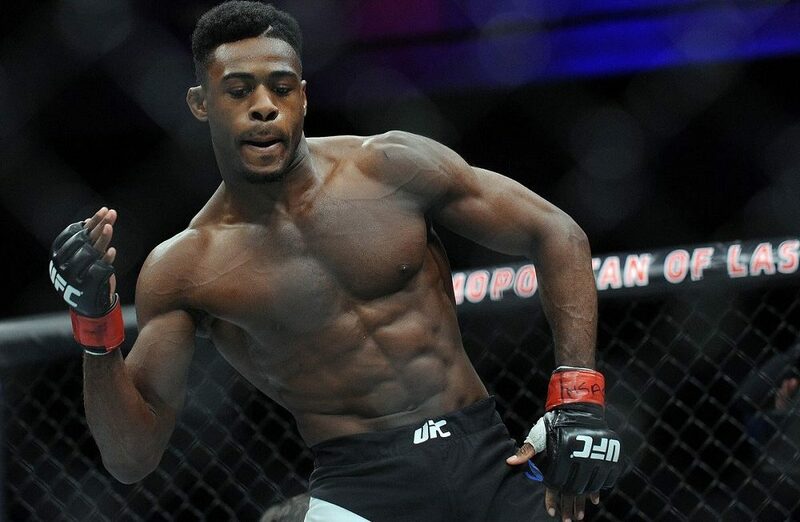 Sterling (14-3) will look to get back in the win column after suffering a knockout loss in his last bout, which snapped a two fight win streak after picking up victories against Renan Barao and Augusto Mendes. Johns (15-0) will put his undefeated record on the line after getting wins in his first three fights in the UFC including a devastating calf-slicer submission victory over Joe Soto in his last outing. Sterling vs. Johns in the latest addition to the UFC Fight Night card from Atlantic City with a main event still to be determined.